Beers brewed by the Asuras themselves using otherworldly flavours and worldly flavours to get your soul soaring. 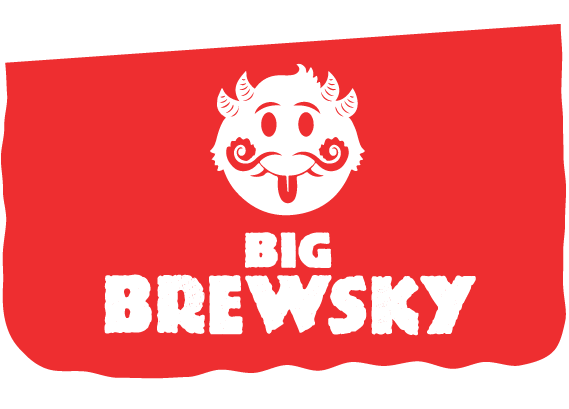 Handcrafted by the mischievous devils our brews guarantee a great drink.Our great chefs can whip up anything you can think of from Indian food to Sushi we have you covered. Donâ€™t hesitate to ask if we have a particular dish, we probably do.